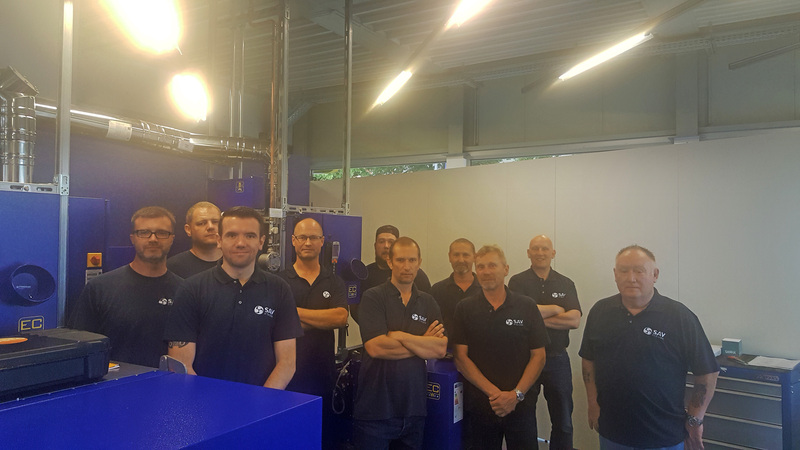 On 28, 29, 30 June 2017 the SAV team of CHP engineers and support staff attended a professional development programme at the EC Power Academy, Berlin. In our ongoing commitment to offer an exceptional customer experience the highly trained engineers spent time in the classroom and technical areas troubleshooting and problem solving. A valuable experience and one that enhances their product knowledge and skillset.